. 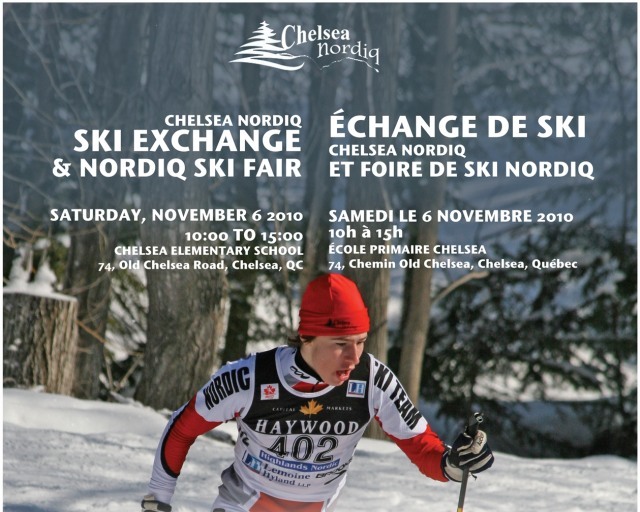 : 2010 Chelsea Nordiq Ski Exchange and Nordic Ski Fair :: Ski XCOttawa.ca :: Skiing in Ottawa and Gatineau Park :. 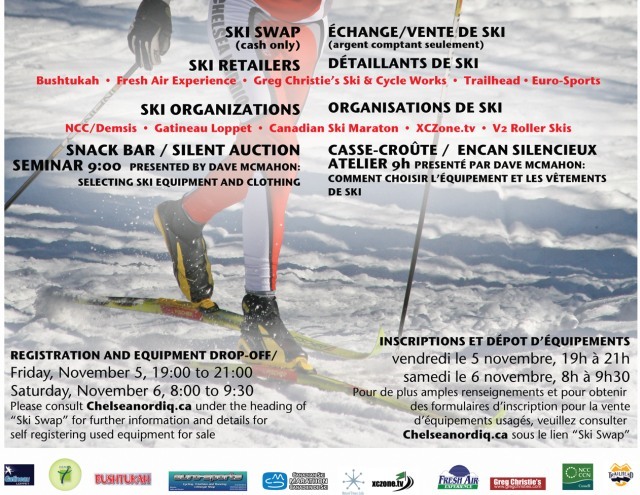 XC Local: Don't Miss Thea's Race!